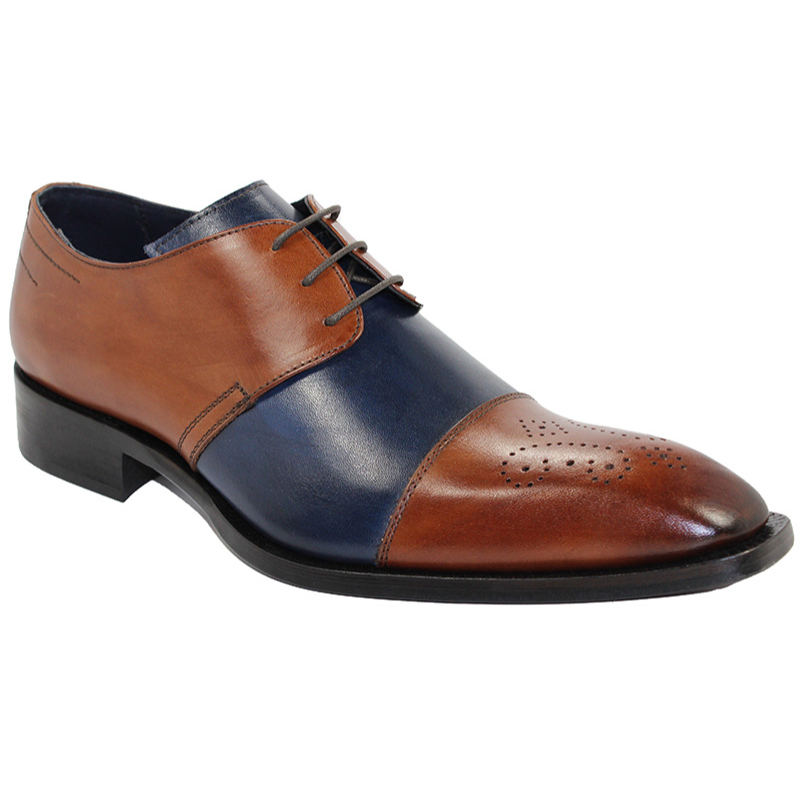 Awesome two tone medallion toe lace up shoes. Leather lining and leather sole. Made in Italy. View the entire current Duca by Matiste collection.